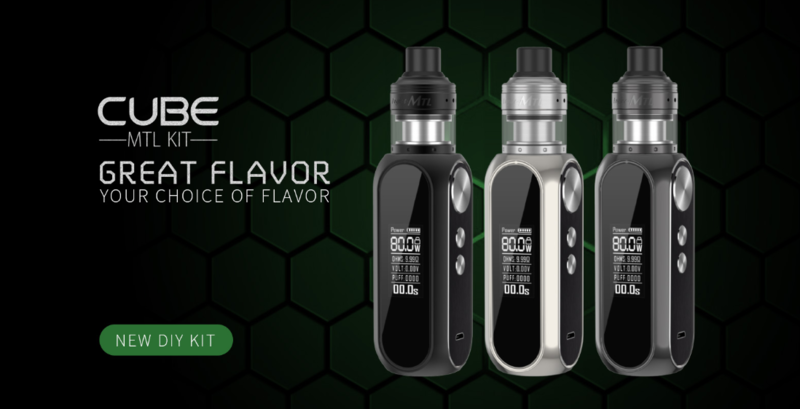 OBS Cube MTL Kit includes OBS Cube Mod and OBS Engine MTL RTA. 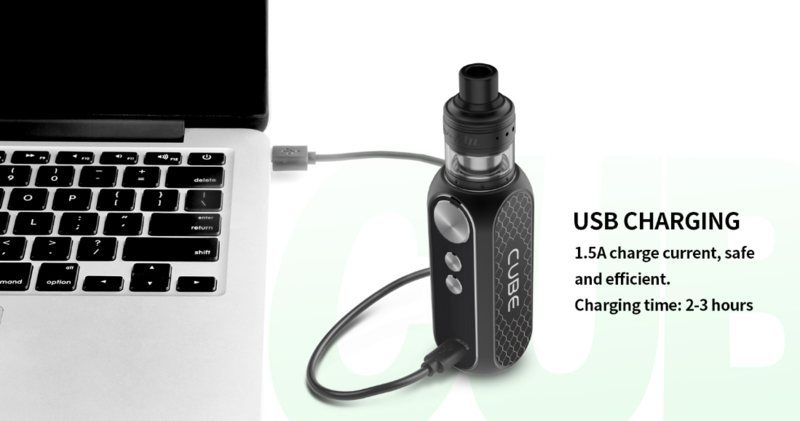 The Cube Mod is powered by built-in 3000mAh 23600 A+ level battery and supports 80W maximum output power. The firing speed of the mod is Ten milliseconds. Equipped with 0.96inch LED screen and exquisite buttons, it is easier to read and operate. It features ergonomic design and high-tech appearance. Intelligent protections are applied. 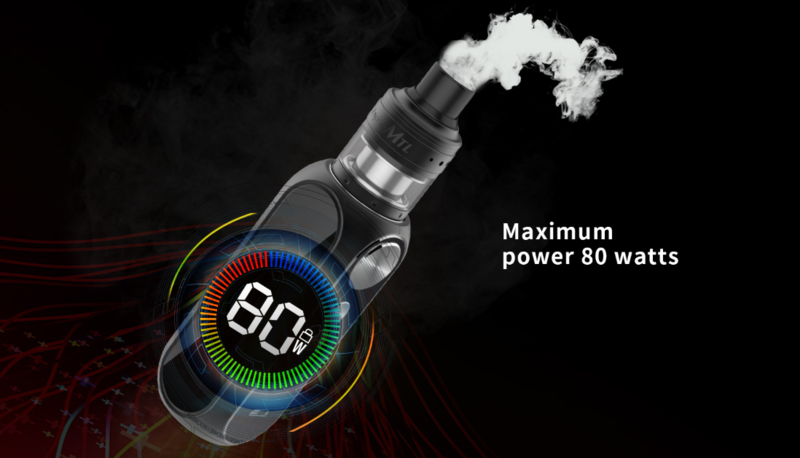 The Engine MTL is a new member of Engine family, adopting detachable structure, easy to clean. With the top-cap clip-on design, it is convenient to refill. 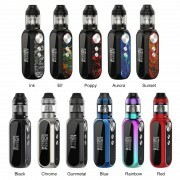 The atomizer comes with new top airflow adjustable system. In addition, the 24mm build deck is designed for easy single coil building. How to charge Cube Mod? Simply charge Cube Mod by connecting it with a computer, a power bank, a wall adapter or other electronic devices (with a USB port that is capable of providing a charge) via USB cable, also you can purchase an inexpensive USB car adapter, thereby affording you the ability to charge the Cube Mod in the car. This is particularly useful while you are on long drives and road trips. 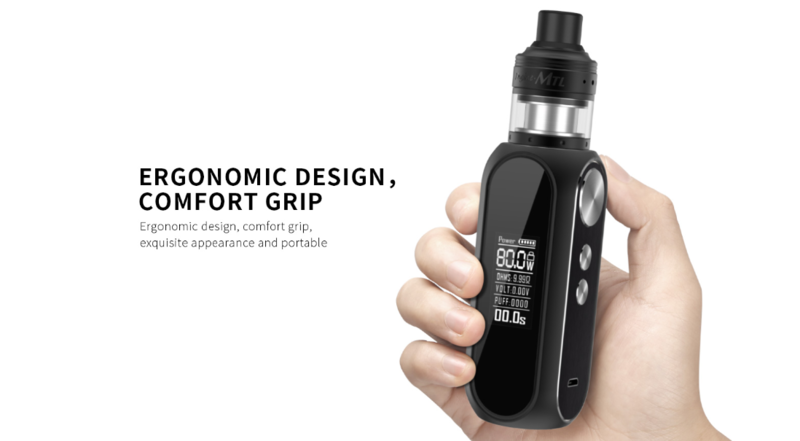 ❤ Please read the user manual carefully before using this Cube MTL Kit. 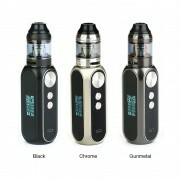 ☞ 6 months warranty period for OBS Cube MTL Kit with Engine MTL RTA.